Almost three weeks after returning from a road trip around the Caribbean island of Cuba, we’re now ready to hand out our very first thoughts and highlights about it. What a unique trip it was. If you read our high-level plan for this trip to Cuba, great, otherwise catch up now – We’re off to Cuba!. During the first few days back in Europe, we got asked a lot: “How was Cuba?”. 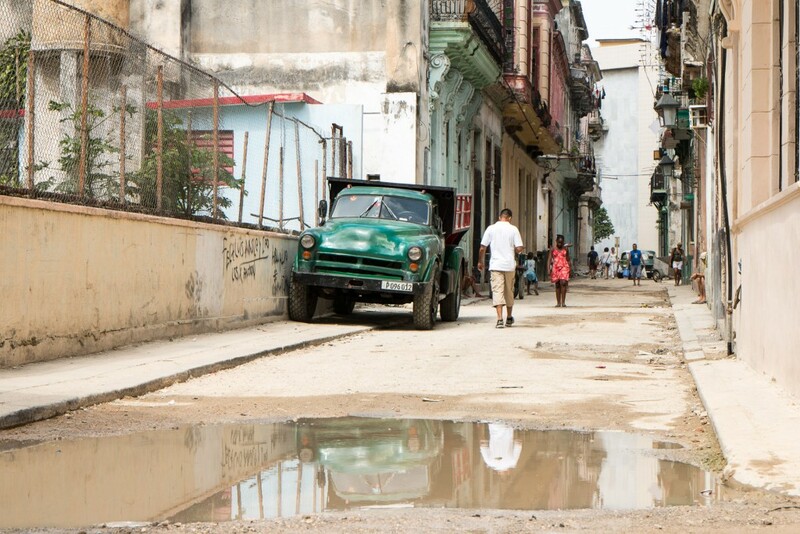 The curiosity about this “mysterious” destination is huge, and people are eagerly trying to find out first hand how it is like to visit the real Cuba. The verdict? After spending close to two weeks on the island, we can safely and honestly say that Cuba is definitely worth visiting. It’s an experience of a lifetime. This being said, we wanted to briefly highlight the good and bad parts of our trip, which we’ll develop further in future articles. 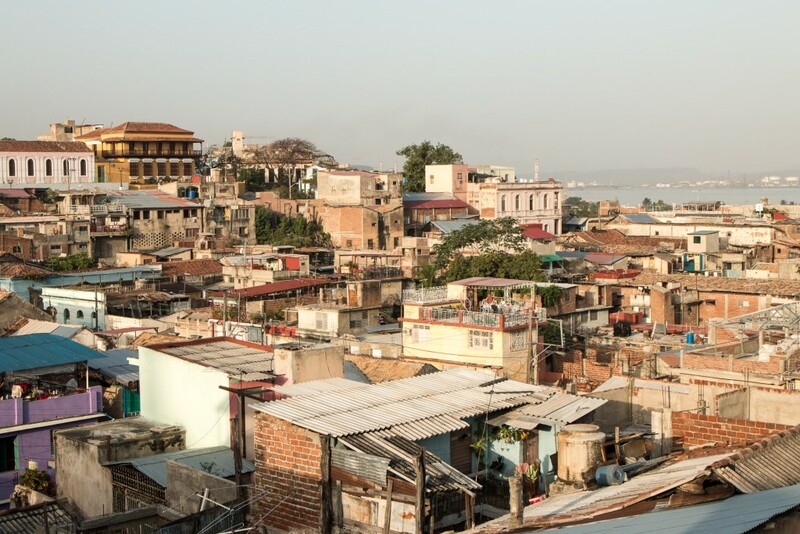 The way we chose to travel in Cuba was a very hands-on and demanding experience. Staying at local houses and road tripping around the country through areas where the number of foreigners is so low was quite a challenge, far from our comfort zone and a true learning experience. Not to mention that pretty much everyone else was doing group tours. Not us, the two Portuguese discovering Cuba! Our best decision was clearly to stay at the local houses called Casas Particulares. Not only are they much cheaper, but they also provide you with an invaluable opportunity to deal directly with a real Cuban family, learn the way they live, try their food or listen to their music. We almost exclusively stayed at these houses, except for a couple of nights, and had some amazing experiences. One thing to know is that speaking Spanish is extremely helpful if you want to get that level of insight. UPDATE: We’ve put together a guide with all you need to know about Casas Particulares. 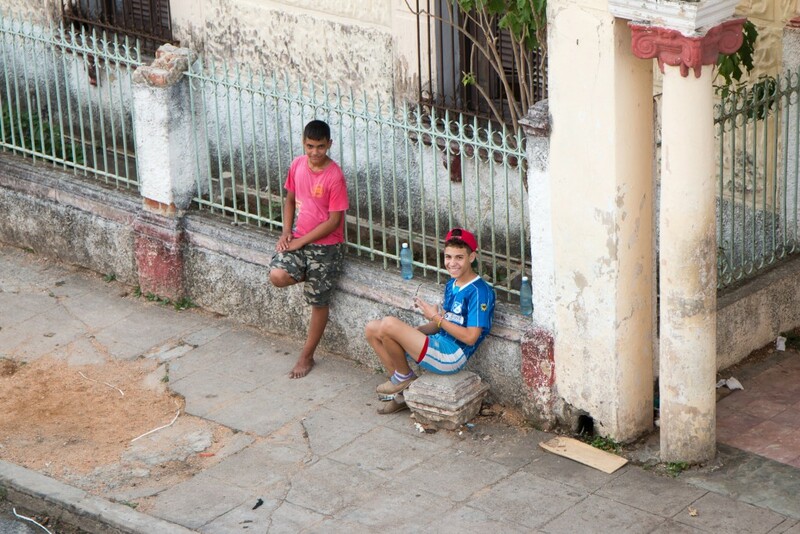 While staying in Casas Particulares, doing some activities or on the streets, we met and talked to lots of Cubans. In general, they were all very friendly and helpful, always ready to give you directions or help you out in some way. We just needed to ask. As we toured the island, we were inevitably approached hundreds of times by locals, some of them to try and convince us to go somewhere, some to find out where we were coming from or for some other random reason. It’s all good when one smiles, says ‘no’ and ‘gracias’, and life goes on, but that’s not always the case. Hustlers, or Jineteros as they’re known in Cuba, are the biggest threat to independent travellers. We ran into some that were trying to stop our car by telling us all sorts of lies, yelled and cursed at us, and even followed us around. We needed a huge dose of patience for these characters and ultimately lost all of it. The end game: get some money. We are perfectly aware of the economic situation, but we’d much rather contribute through honest means and not scams or weird schemes. Thankfully, these unpleasant situations didn’t ruin our experience and only represent a small percentage of the Cuban people. Even the majority of the population is deeply ashamed of those who resort to this to make a living. Nature blew us away. Whether we’re talking about the World Heritage Viñales Valley with its mogotes and caves, hiking the footsteps of Fidel Castro in the lush Sierra Maestra, birdwatching at Parque Nacional Ciénaga de Zapata or snorkelling with dozens of different coloured fishes in the warm waters of the Caribbean, everything was, simply put, great! Probably the least sought-after activities but with so much to experience, it’s a must-do for Cuba. 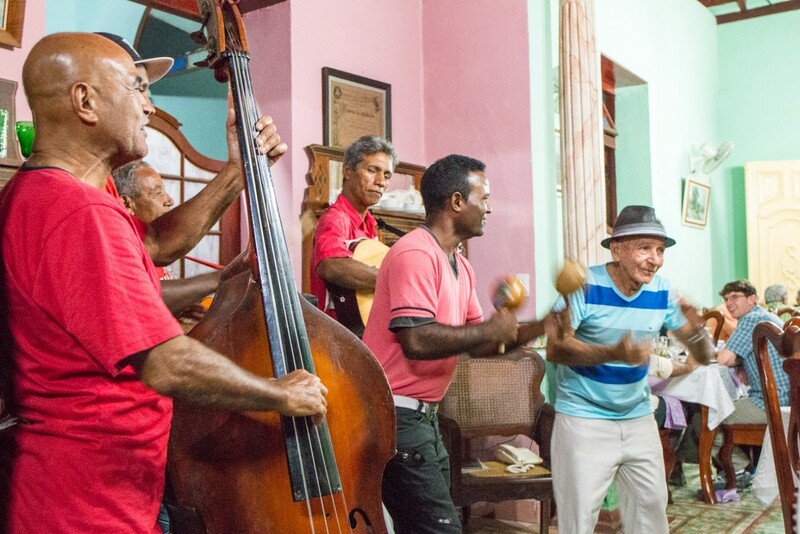 Culture and heritage play a big role in the Cuban lifestyle and provide visitors with plenty to enjoy in typical Caribbean fashion. Everywhere we went there was music, lots of it, with local bands playing on the streets, cafes or restaurants. Cuban food was very good, diverse, and on the cheap side. We tried many tasty things, including lots of fish and truly delicious fruit! Ice cream deserves a mention as well. Sweet. Amazing colonial architecture is present throughout the country. Some towns, including the beautiful Trinidad, Sancti Spiritus or Santiago de Cuba, are around 500 years old, and their historic centres are slowly being remodelled. Plus, Havana has so much to offer it’s really hard to sum it briefly. The Cuban revolution is very much alive and many things exist to celebrate it, from outdoor propaganda to squares named after the revolutionaries. Everything seems to be somehow related to it. More adventure? Let’s talk about driving. So, GPS units are forbidden and we didn’t take one. Of course, we could have probably resorted to using an offline map on our phones, but that’s not quite as fun. We bought a good map and off we went without anticipating that the street signs would be pretty much useless. Yes, the few that exist some of the times don’t really map to the road layout or are too far apart. Here is where knowing a bit of Spanish is useful to ask for directions. Road conditions are not too bad, but the number of obstacles is quite high, with all sorts of animals, tons of people on bicycles and on foot. Drive safe, since trips take longer than the distances suggest. No reason to worry regarding the vintage cars, as all the tourists will only be allowed to rent modern cars from the state-owned rental companies. The old ones, they look good and are quite nice to see, but not for driving. We rode some as community taxis in Havana, nice experience. A peculiar thing is that virtually everyone will be hitchhiking! 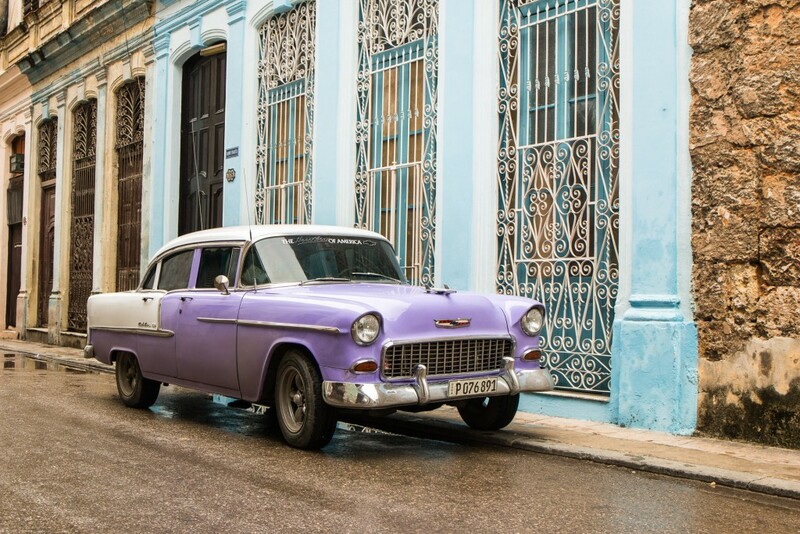 UPDATE: We’ve put together a guide with all you need to know about driving in Cuba. A final and short note on safety. We felt very safe during our trip to Cuba, including at night and even considering a few unpleasant encounters. We didn’t feel constrained walking anywhere or carrying, for example, our camera around. Obviously, some common sense precautions are necessary, just like anywhere else. One thing that we were told is that it was safer than it is right now, but the economic situation with very low incomes and growth of tourism lead to it. Fortunately, it still feels of a good safety standard. We’ve put together a short video with the highlights. Don’t forget to watch! Cuba was without a doubt a great experience for us! It was our first time visiting a Latin American or Caribbean country, and discovering up-close a lot of what the country has to offer was very rewarding. We’ve opened a new area in our destinations map that we further need to explore. 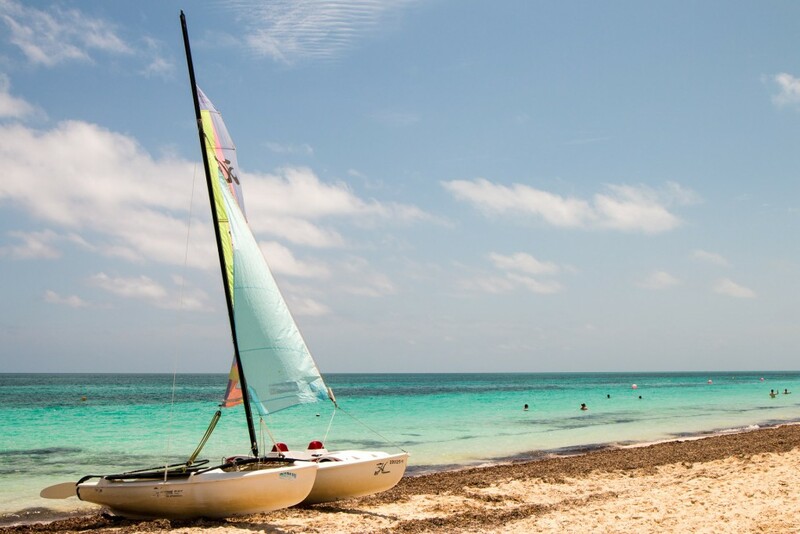 We’ll leave you with a photo of the stunning beach at Cayo Coco! Stay tuned for more articles about our trip to Cuba. Have you been to Cuba or want go? Let us know! The culture in Cuba really intrigues me, I hope to make it there one day! It’s super interesting. It was our first time in the Caribbean as well which contributes a lot to some of the things we highlight about the country. Overall it was one of the most interesting experiences we’ve had so far. Totally different from anything. Things are getting easier for US citizens to go there. 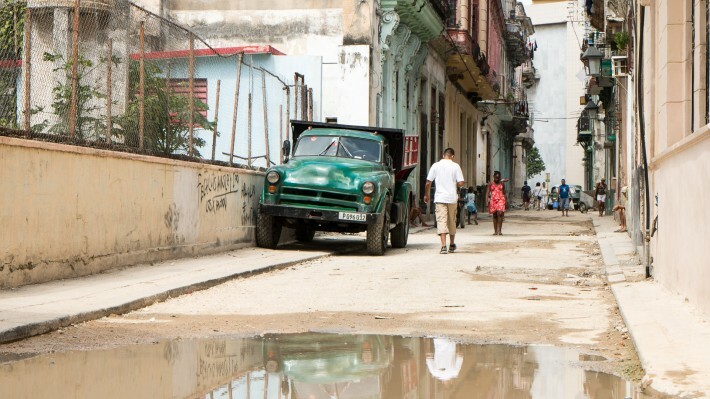 You should definitely try to fit a trip to Cuba in your travel plans for the next few years. It’s going to take a while before it changes considerably. And some parts will definitely stay as they are right now. It’s safe. People will look, but that’s it! Great insights, with the good and the bad explained. Haven’t read anything about hustlers in any other blog post. Kudos for that. 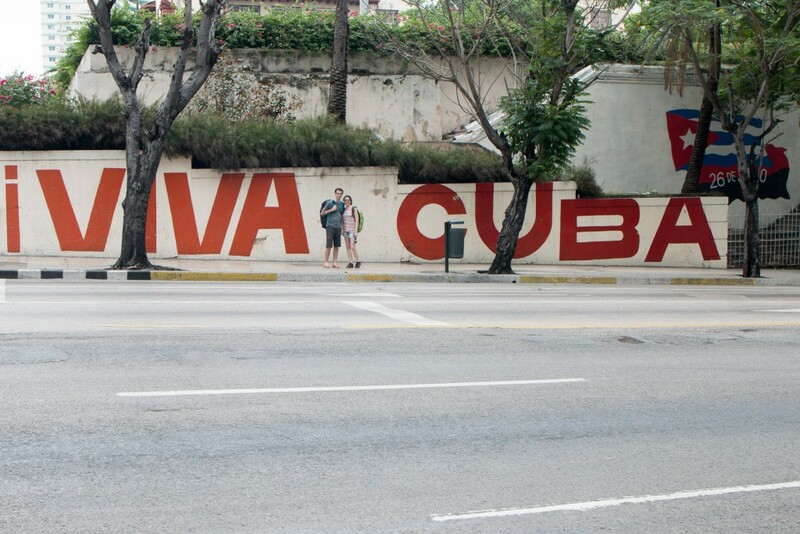 Hubby and I would like to make it to Cuba before it’s overrun with tourism. Thanks for the tips! Hustlers are more of a problem when you travel independently to Cuba. If you’re with a guide, they won’t bother you. 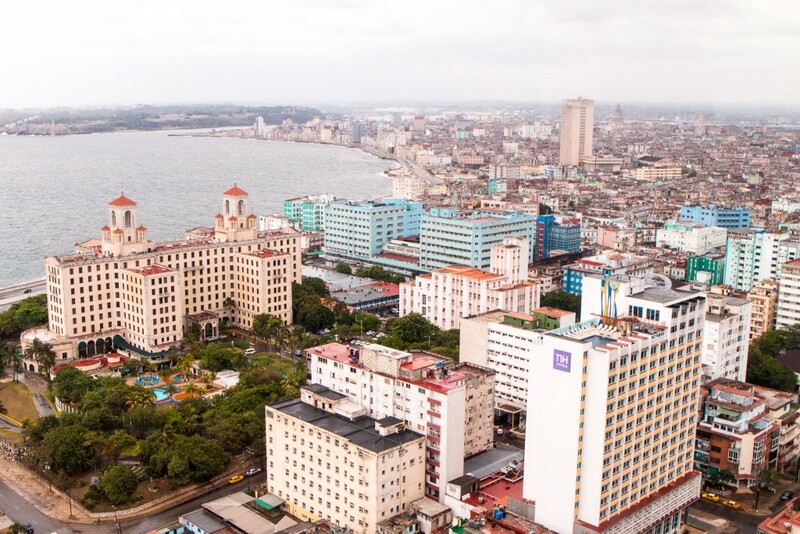 Havana and the beach resorts are already quite popular. Outside these, it’s empty or close to it. No GPS allowed!? That’s wack … hopefully they loosen up on that one soon. They most certainly will. The road signs are very limited and it’s a puzzle trying to follow a map! If the car rental business increases, they will have to make some changes to accommodate that. Soon, there will be no restrictions for US citizens. Now that it’s getting easier for Americans to travel to Cuba, I think it’d be really nice to go. Everyone says it’s like going back in time. I’d love to see more of the architecture and the cars. It is very much so. They are slowly “fixing” some of the historical buildings throughout the country, but it will always feel like you are back in time. Once the restrictions loosen up even more, Americans will definitely go there all the time. So glad to hear that overall you had a fabulous experience! I think any place you visit you’re going to have to take the good with the bad, for instance hustlers and beggars are all over Europe too, so in terms of that it sounds like it’s just something you have to be extra cautious of without letting it ruin the holiday. Yes, that’s true. It also exists in Europe and everywhere else, really. The difference is that having visitors is something relatively new to Cubans and some try to take advantage of the situation. The monthly salary of a regular Cuban is less than 30$. Normal cautions and some Spanish are enough! It was a big challenge going by ourselves, but we don’t regret it for a second. And yes, we were quite surprised and loved the nature part! Indeed very popular with Canadians. Think they are the ones that contribute the most to Cuban tourism. Especially at the resorts. Glad it’s working. Still not sure what happened! 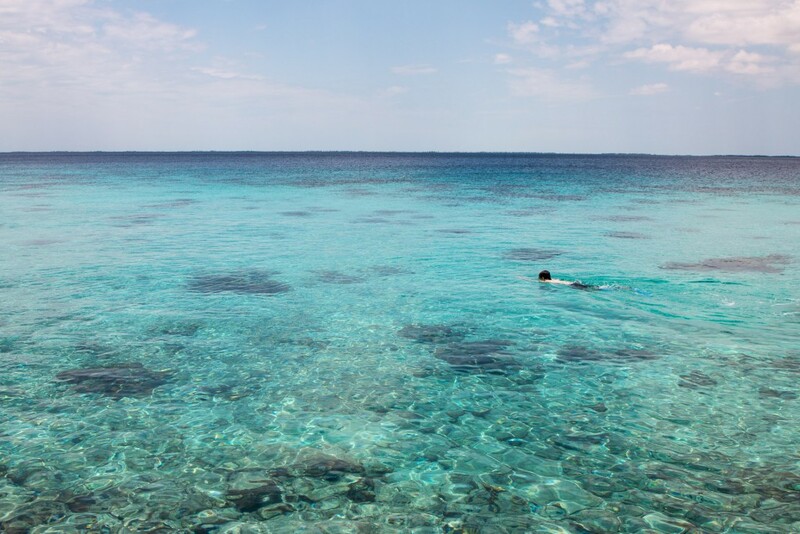 Snorkeling at the Bay of Pigs looks epic! I am so glad you liked your trip and got off the beaten path. I would be annoyed with the people trying to hustle me, like in Panama and Mexico, but staying with the locals would be really enjoyable. I need to brush up on my Spanish and expand my knowledge so I can get there, too!. It was excellent. Just remembering the warm water, makes us want to go back! It’s a bit annoying and the best thing to do is ignore. English should be enough for the main areas, but for off the beaten path, Spanish is crucial. Now that’s a different Cuba trip! I only ever hear of people doing the all inclusive resorts or beach vacations. How was the food in the Casas Particulares? I’ve heard the food in Cuba is just okay, but maybe they’re better right from the locals. We wanted to make it different from the usual inclusive resorts thingy. Clearly, not our style. The beach is amazing, but far from the crowded spots like Varadero. The food was mostly simple but good. Nothing too fancy or spectacular. We did try a few different dishes and even some restaurants. The fruit is delicious, though! Another member of Team Canada here! We haven’t been to Cuba yet, in part because we want our experience to be more than just a winter’s escape to an all inclusive resort. We really love history and I can’t imagine going to a country like Cuba and not getting to experience that. Team Canada seems to be winning! That was our thought as well. Cuba has a lot to experience and we were quite surprised with what we found while travelling there. We highly recommend going out of the resorts even if it’s on an organized tour. Thanks for your fantastic post. Are you willing to share a more specific trip itinerary? We are planning a Cuba trip for 2 weeks in March/April and it seems like you did all the things also on our list! We plan to rent a car and travel that way, so I am curious about the driving times etc. Hello, Kim! You’re very welcome.